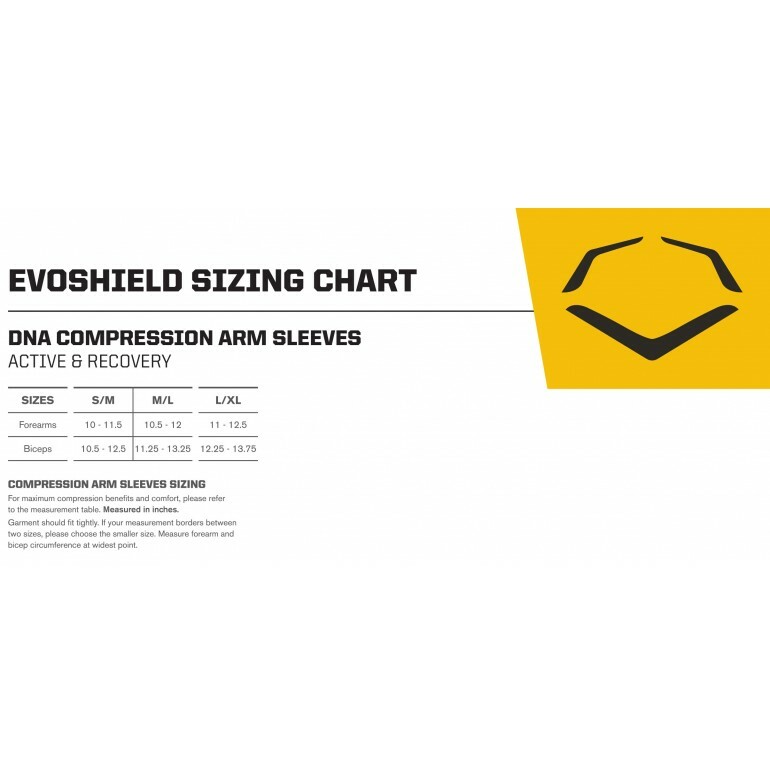 The Evoshield active DNA compression arm sleeve is engineered with strategic compression mapping and high-tech fibers to boost performance without added bulk. 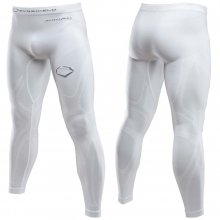 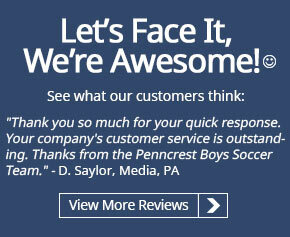 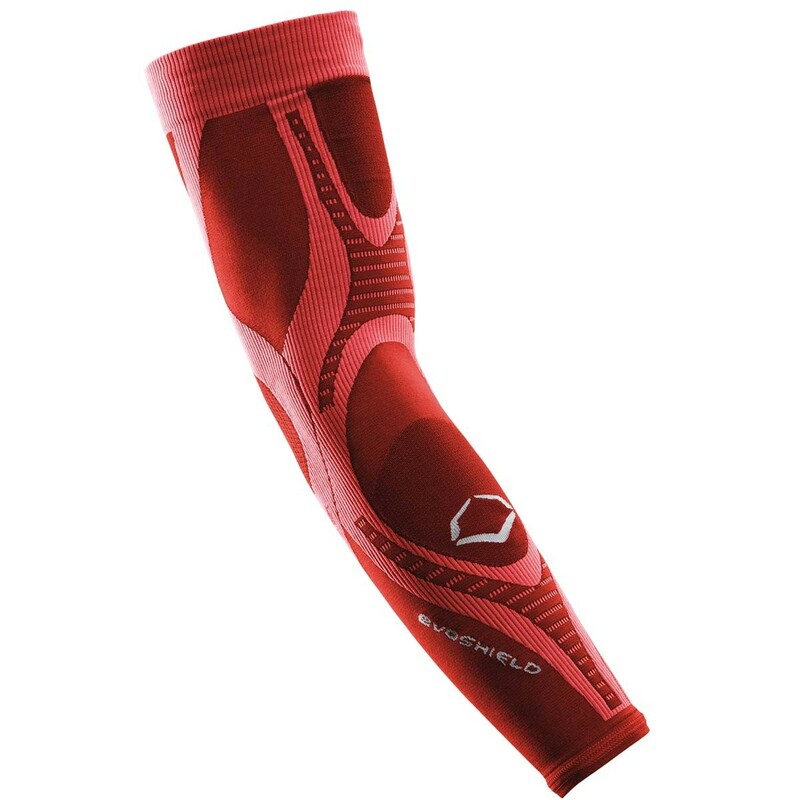 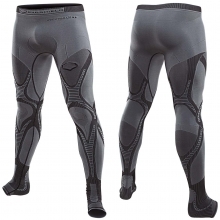 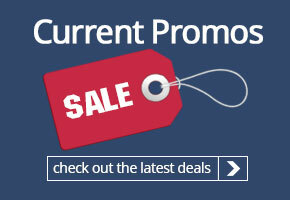 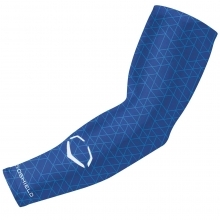 This compression sleeve has 360 degree stretch fabric for comfort and flexibility. 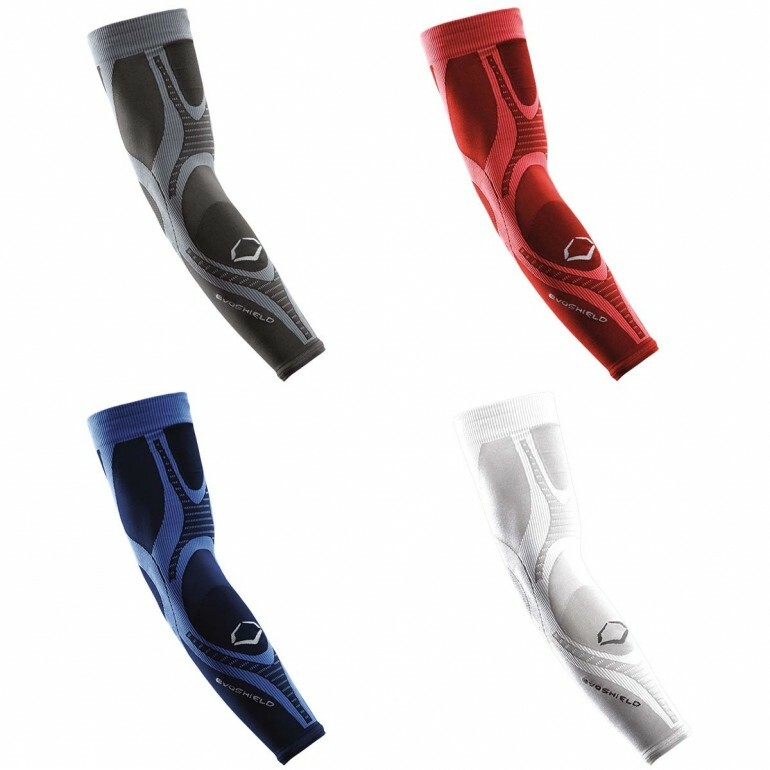 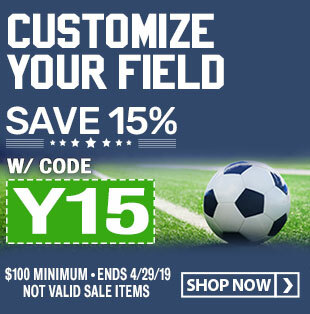 Designed to be worn in competition or during practice, this arm sleeve maximizes your muscle performance and minimizes in-game arm strain. 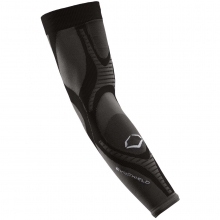 Wear the Evoshield active DNA compression arm sleeve to give your body the support it needs to maintain 100% performance.